Plot Summary: Michael is a writer. Possibly a great writer. But he can't remember much since Dilys ran him over. Dilys thinks Michael is an angel sent to save her injured son, lying silently in the dark room upstairs. And Rosie tells him she's his daughter and insists they have a vital appointment to keep. But every time Michael thinks his memory's returning, characters from his books appear to take him on one last adventure to save them all. And outside, the garden is spreading malignantly, determined to get in. Or to stop them getting out. 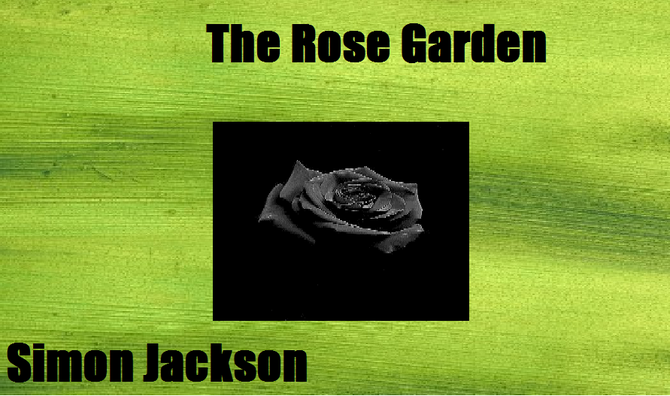 Permission to Perform "The Rose Garden"